Oh dear did it hit a tree? This once again proves that RR route training can often be inadequate! It's nothing to do with route training, the onus is on the driver to spot any overhead obstructions. Heard that a driver ended up on the M25? Was the bus off route at the time? Either way I'm afraid professional drivers have to accept responsibility for their own actions, any route training is above and beyond the legal requirement and if the driver was unsure where they were going they should have questioned it before they set off. 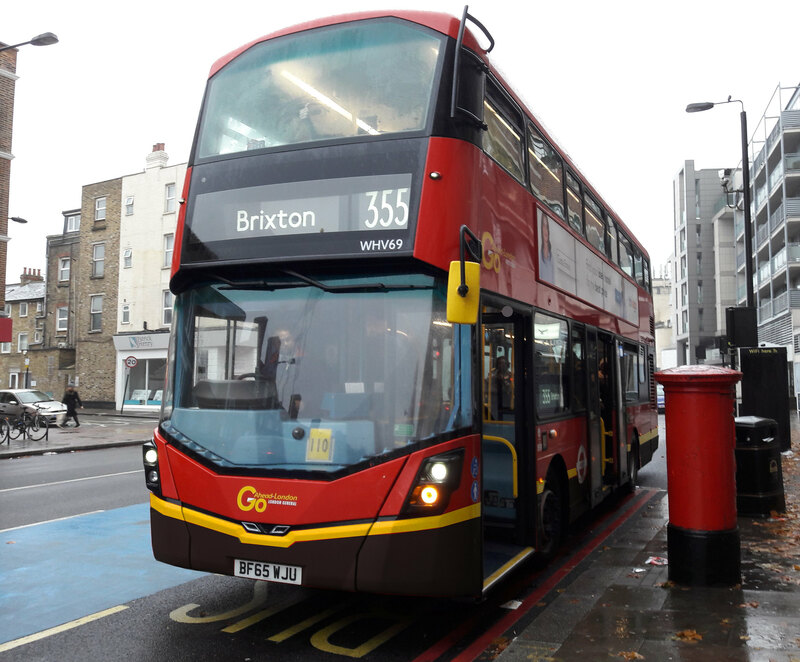 Inevitably there won't be the same level of route learning for rail replacement routes as there would be for conventional bus routes. 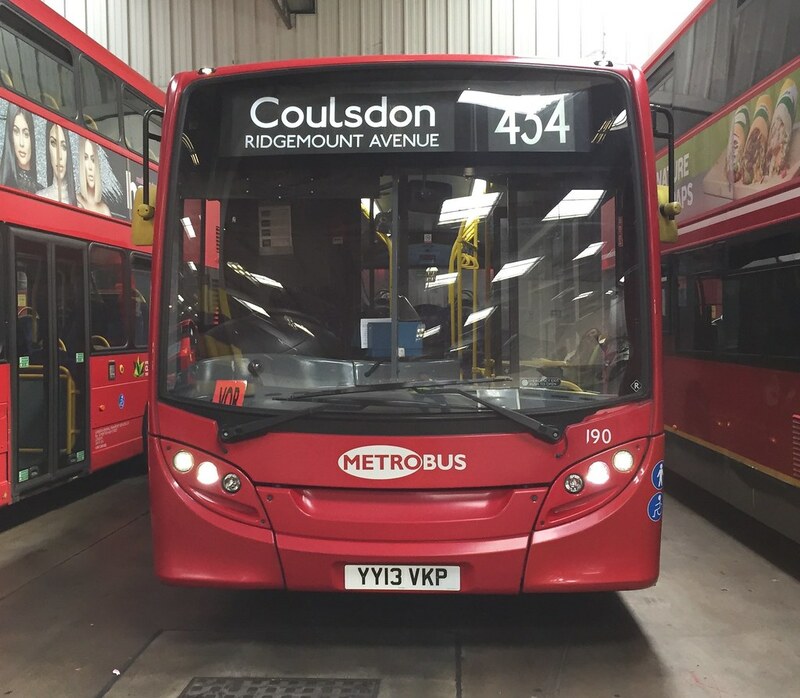 Before anyone asks, the bus in question is E138 - 2nd E from the batch to be involved in an incident since the batch went for refurb. This will all be down to the driver. You can route learn drivers until you're blue in the face, but road conditions will always change. When I was driving for Satgecoach EK we had the 17 route which is bloomin narrow in places with foliage and bushes up to the roadside. All it takes is a wet spell and they can and do start leaning further into the road. Lost a mirror along there once and genuinely thought "That bush wasn't there earlier". So, yeah, drivers fault. I know the very scenic 17 route and I agree with you completely although this tweet suggests that the driver had to swerve to avoid another bus. I never had RR route training when I drove buses for Stagecoach. I was given a map, timetable, and stations to be served. That’s it. Observation is key here, and quite clearly the driver, for whatever reason failed to act before the collision. Only advice I'd pass on from that is, if you know you'll endanger your passengers by swerving, hold your line, come to a controlled stop and let whoever is trying to force you over have their accident. Suddenly all those potential people with their phones out become your best mate and witnesses!